The incident, which occurred on Saturday, saw Turkey scramble two F-16 jets after a Russian military aircraft crossed into Turkish airspace near the Syrian border. 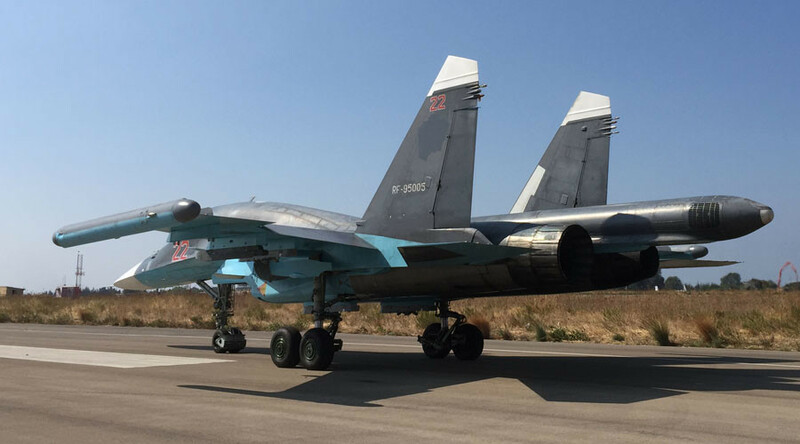 Ankara also claimed that a MiG-29 fighter jet, which is used by both Russia and Syria, harassed two of its F-16’s on Sunday by locking radar on to them, as they patrolled the Turkish-Syrian border. “Our position is very clear, we’ll warn any country that violates our borders in a friendly way. Russia is our friend and neighbor. There is no tension between Turkey and Russia in this sense. 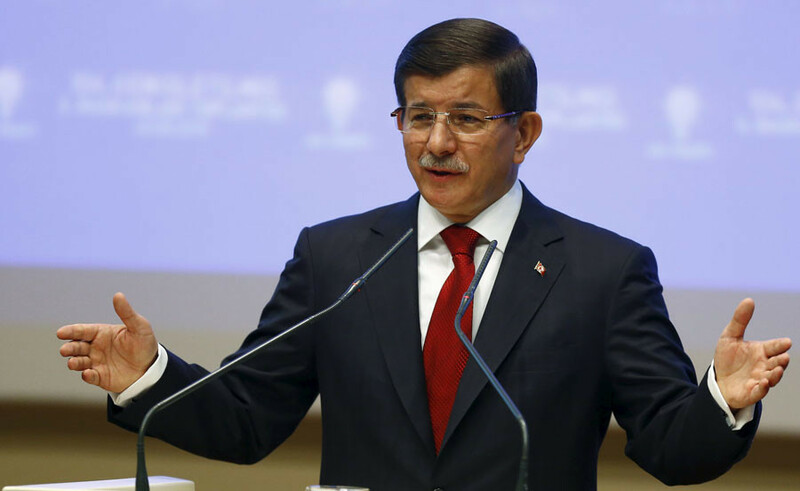 The issue of Syria is not a Turkish-Russian crisis,” Turkish Prime Minister Ahmet Davutoglu told HaberTurk TV, as cited by the Hurriyet Daily, following diplomatic communications between Ankara and Moscow. "What we have received from Russia this morning is that this was a mistake and that they respect Turkey's borders and this will not happen again," Davutoglu added. The Russian Defense Ministry has said that bad weather caused the incident when Russian combat aircraft violated Turkish airspace. Kremlin spokesman Dmitry Peskov confirmed the Russian ambassador had been summoned, telling reporters that "some facts were mentioned there which are to be checked." There was no emergency meeting planned between Erdogan and his Russian counterpart Vladimir Putin, Peskov said. However, NATO Secretary General Jens Stoltenberg called a meeting of the bloc members on Monday to discuss the situation, which he described as "unacceptable violations of Turkish air space." “Russia's actions are not contributing to the security and stability of the region. I call on Russia to fully respect NATO airspace and to avoid escalating tensions with the alliance,” he said. Russia started to carry out airstrikes against Islamic State on September 30, following a request from the Syrian government. The military alliance also released a statement saying: "Allies strongly protest these violations of Turkish sovereign airspace, and condemn these incursions into and violations of NATO airspace." "Allies also note the extreme danger of such irresponsible behavior. They call on the Russian Federation to cease and desist, and immediately explain these violations." US Secretary of State John Kerry also waded into the dispute. He said he had discussed the issue with his Turkish counterpart and that the US was “greatly concerned” by the Russian incursion. "We are greatly concerned about it because it is precisely the kind of thing that, had Turkey responded ... it could have resulted in a shoot down, and it is precisely the kind of thing we warned against," Kerry said during a visit to Chile.